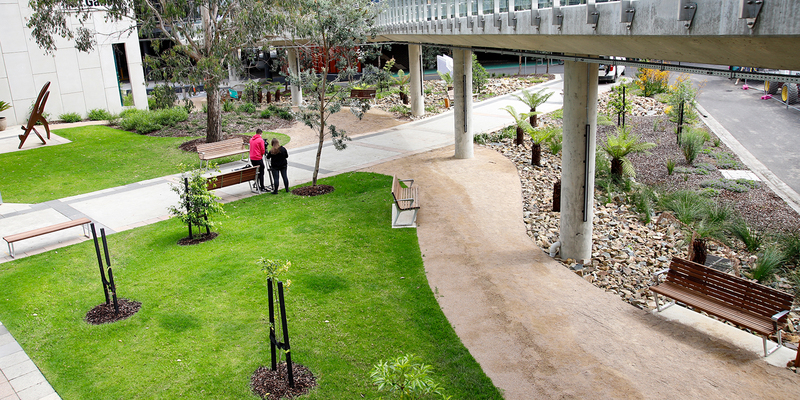 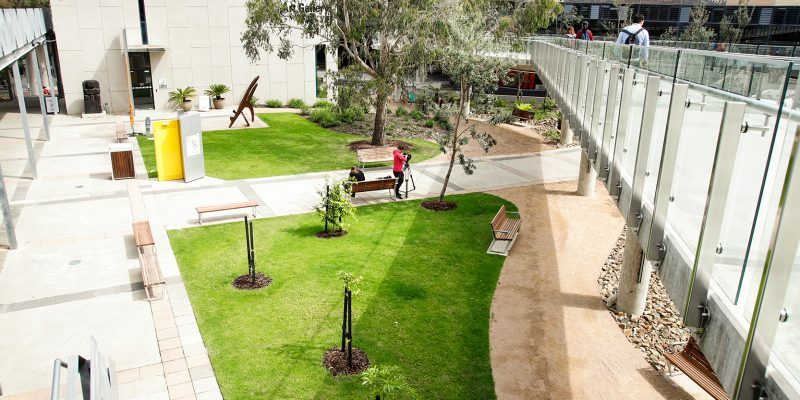 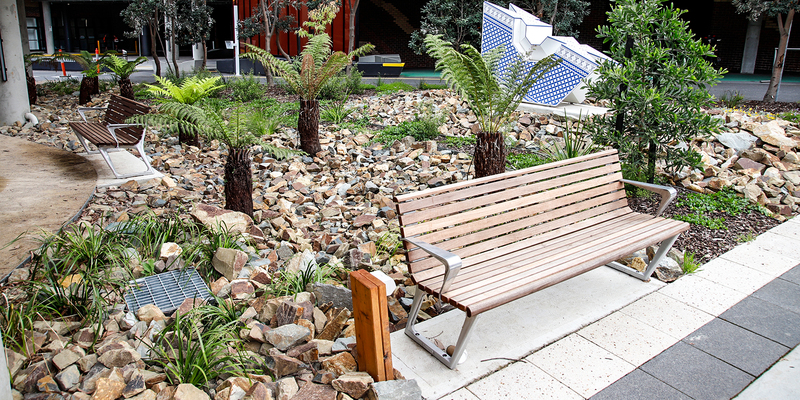 Ace Landscape Services was engaged by Deakin University to undertake the upgrade of two courtyards on their grounds. 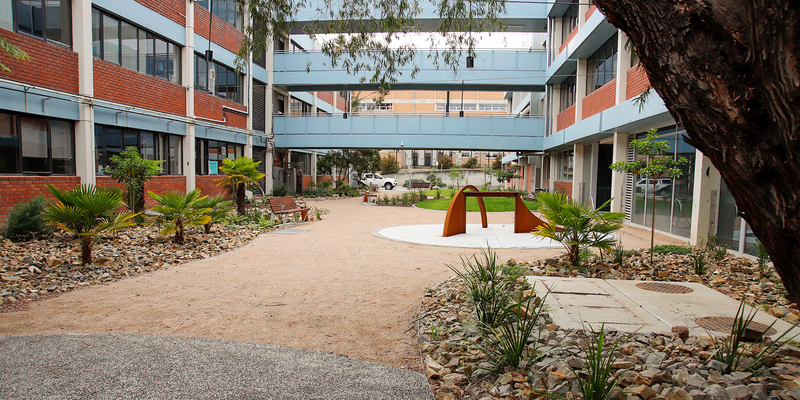 As well as our Landscape team upgrading the courtyard of Building P, our Ace Maintenance team were there for the following 13 weeks, keeping it in tip top shape. 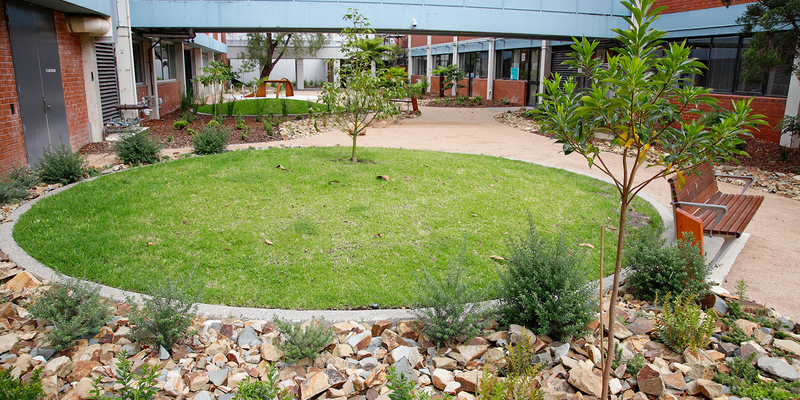 Courtyard M was also maintained by our Ace Maintenance team for the following 13 weeks after completion.